The Cambridge University Catalan Society has the pleasure to welcome Aamer Anwar, Rector of the University of Glasgow, Lawyer of the year in 2018 and current solicitor of Prof Clara Ponsatí, former Minister of Education of Catalonia, currently exiled in the UK. 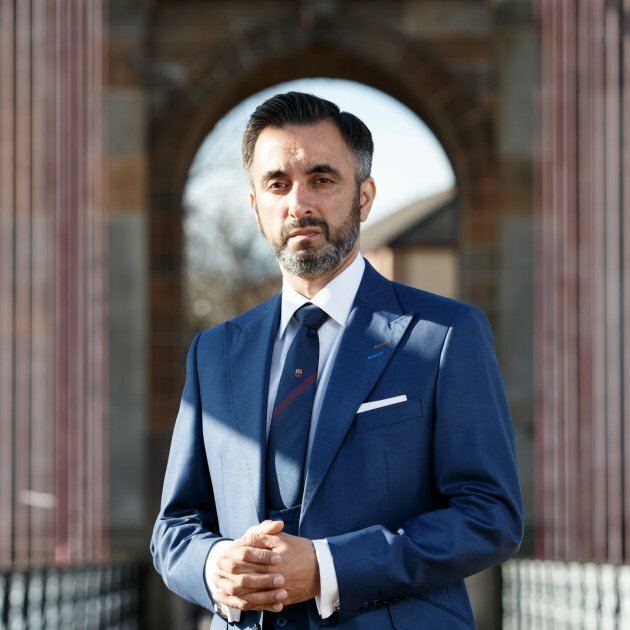 On March 7th, Aamer Anwar will give a lecture entitled: ‘Defending Catalan Politicians against the Spanish State’, which promises to be very insightful and interesting. Bringing interesting speakers to our University is not cheap, and CUCat is funded uniquely by contributions from its members. We believe that everybody should be able to listen to interesting speakers like Mr. Anwar, and thus we would like to encourage you to symbolically pay for your ticket. You can find the Society's bank details in the google form.